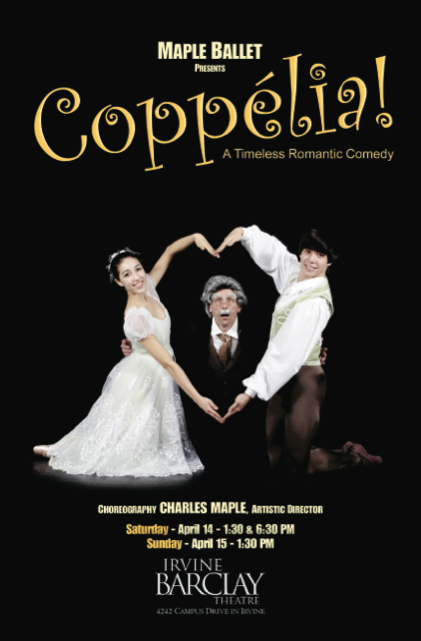 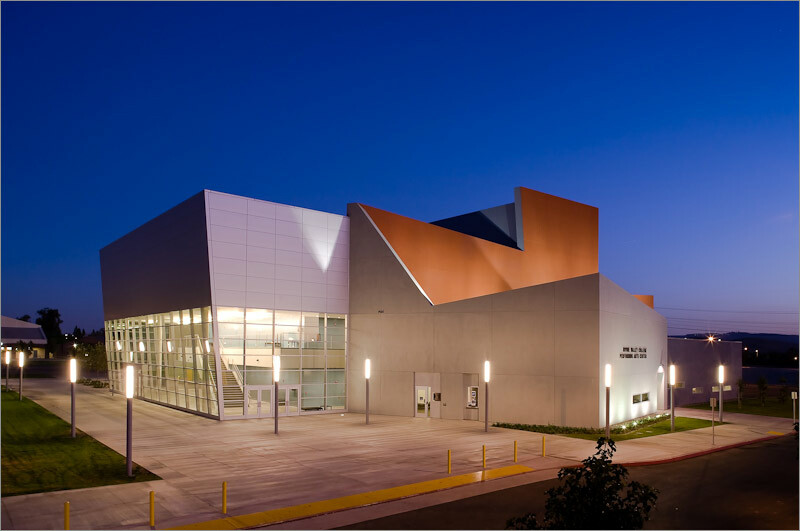 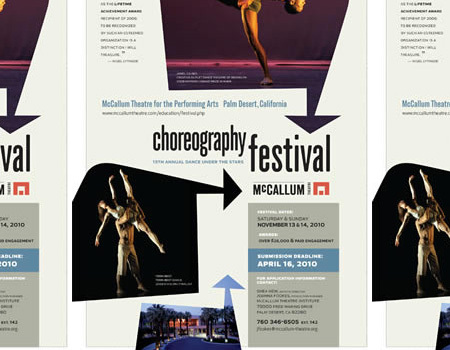 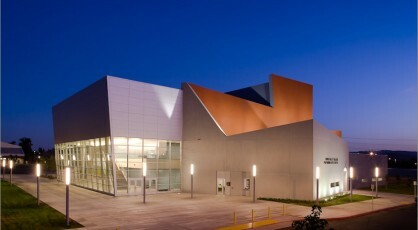 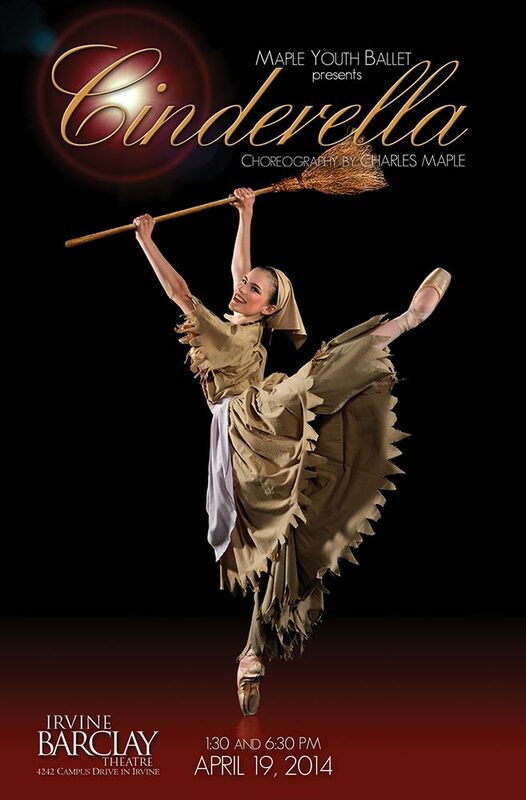 Since its founding in 2007 our pre-professional company, the Maple Youth Ballet has been honored to present professional-quality performances at affordable prices to Orange County and the surrounding Southern California communities. 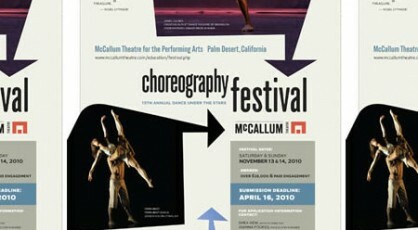 Below is a list of our performances & repetoire since 2007. 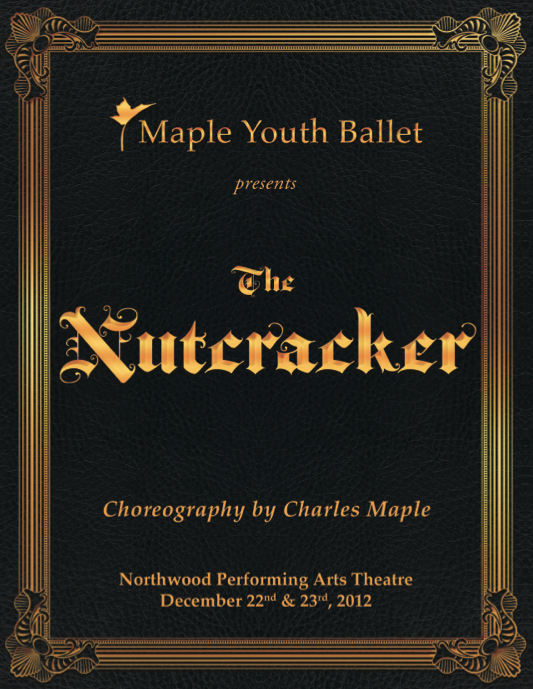 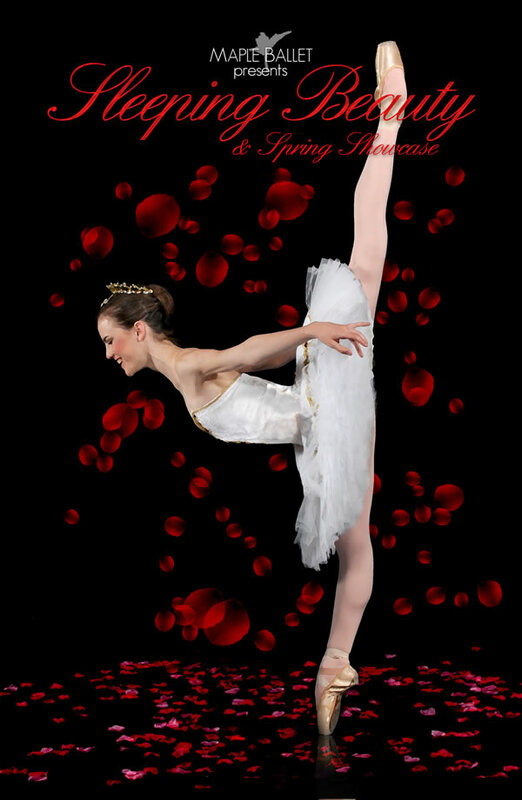 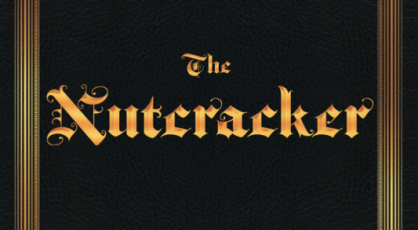 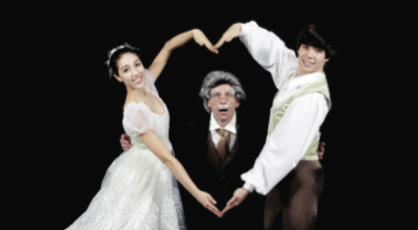 Maple Youth Ballet’s unparalleled holiday production returns! 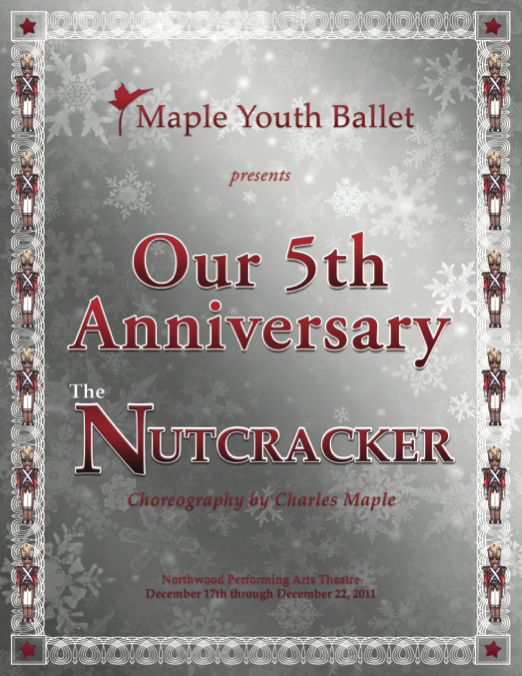 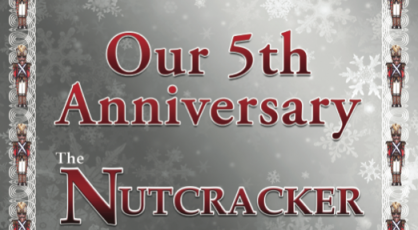 Maple Youth Ballet's unparalleled holiday production returns for its fifth year!